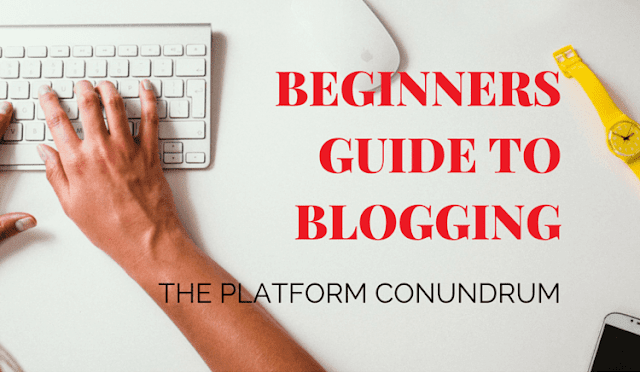 InfinEZ - Basic Guide to Blogging For Beginners | A blog is basically an online journal wherein you can digitally pen down your thoughts, ideas, opinions and practically anything that you want people to read. Blogs come in different styles, formats, and settings, depending on the preference of the user. Many blogging sites, offer built in features such as hyperlink, straight texts, pictures etc. Some blogging sites, even allow you to put video and mp3's on your blogs. Comments - this allow readers to post comments on your blog. 0 Response to "Basic Guide to Blogging For Beginners"